HISTORY: We launched our FB Group in January of 2012. For the first five months, we only allowed Morehouse Brothers to join. After a our May-2012 reunion and a few requests from our classmates from Spelman College, we made an adjustment and opened up our group to them---they loved it and several have joined. QUESTION: Would you like to keep our group open to Spelman Alumnae or return to the original policy of exclusivity only for our Morehouse Brothers? Note 1.0: Spelman 1992 also has a FB group. During this time, Spelman has maintained their exclusivitiy of their FB group (only allowing Spelman Alumnae to join---no Morehouse Men). No judgement (and no shade) at all---merely sharing the accurate info in full disclosure. Note 2.0: If we return to being only for Morehouse Brothers, we can easily create a NEW group (separate) that is a joint/shared environment (e.g., "Morehouse & Spelman 1992 Reunion" group). That could be a possible solution/option----allowing us to have a platform for us to share and communicate. 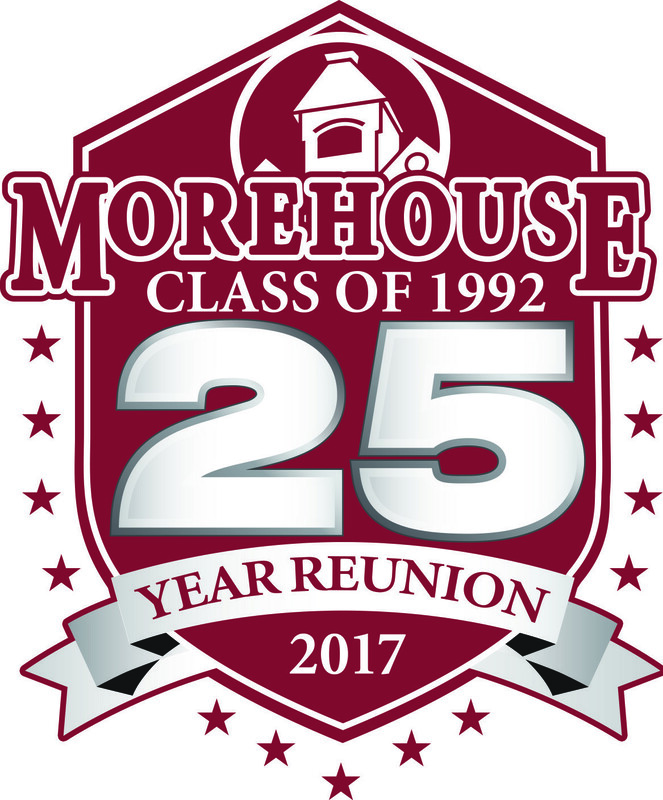 1) Should our Private "Morehouse 1992" FB Group be EXCLUSIVE to Morehouse Men OR allow Spelman Alumnae to be members?